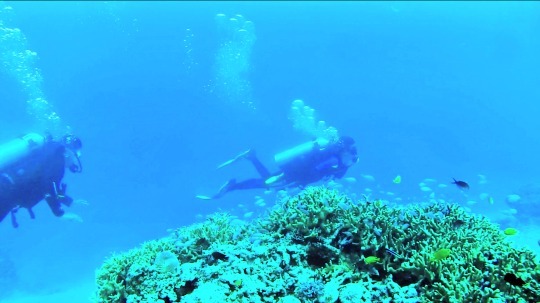 To attract more divers to visit the Philippines, the Department of Tourism (DOT) for the first time took part in a dive show in Bologna, Italy which is attended by over 200 top-level exhibitors worldwide. DOT was in this year’s European Dive Show 2017 (EUDI), which runs from March 3 to 5, to attract a share of the 350,000 estimated active diving population of Italy including free divers, underwater photographers and other dive enthusiasts. The agency is also expected to establish partnerships with the tourism bodies, underwater photography clubs and dive tour operators. Moreover, De Castro was confident that the country’s ‘More Fun’ brand would also boost the overall tourism experience. The three-day show featured presentations highlighting the biodiversity of the Philippine depths, led by world-renowned underwater photographers Marcello di Francesco, Pietro Cremone and Erik Karl Goossens. Guests were drawn to the Philippine booth to experience the Underwater 360 interactive tours through virtual reality technology. DOT said that participating dive tour operators received interesting inquiries for dive packages which were on sale at the venue. The Philippine delegation included officials of the National Association of Diving Operators of Italy and Diving Equipment Association of Italy. Team Dive Philippines consists of Gerry Panga of DOT London, Rita Doctor and Gary Politico of DOT Central, representatives of Buceo Anilao, Asia Holidays and H20 Viaggi.